In 2014, St Margaret’s Church was awarded a grant by the Heritage Lottery Fund, under the Our Heritage Programme. The grant was for organ restoration and heritage activities to encourage interest in and use of a historic building. Temporary exhibitions were developed and put up at the People’s Palace, Scottish Parliament and in the Church to tell the story of St Margaret’s. Along with the photographs and memorabilia, interviews were recorded to develop a full picture of the history of St Margaret’s and its important role in the surrounding community in the south side of Glasgow. Here, are some of the highlights to journey of collecting and gathering information for the Exhibitions. 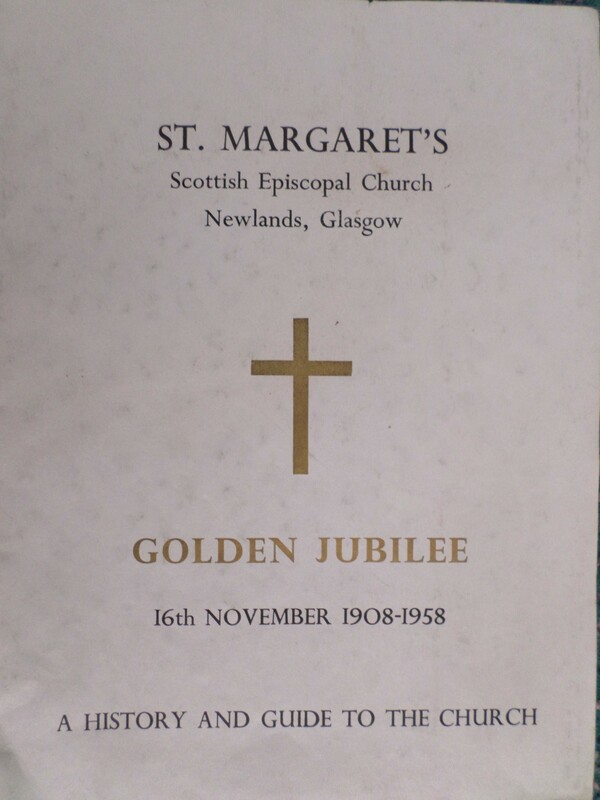 Lovely old church pamphlet celebrating St Margaret’s Golden Jubilee. Just one of the treasures that was unearthed by Story & Song. 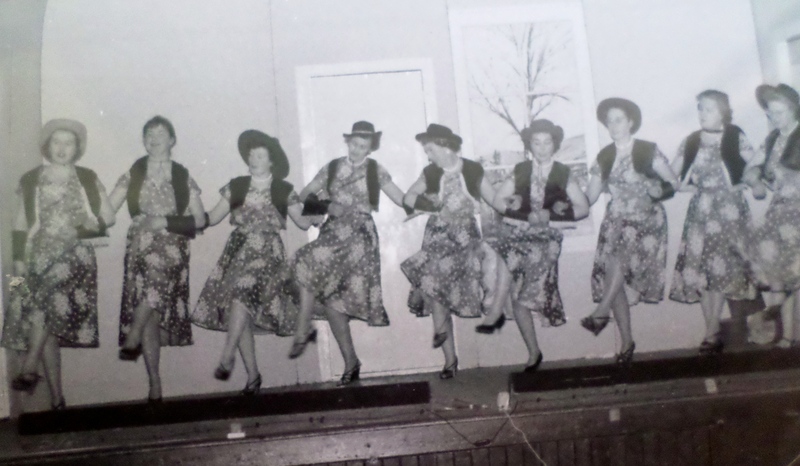 Well, well, look what the Women’s Fellowship got up to at their concert party. 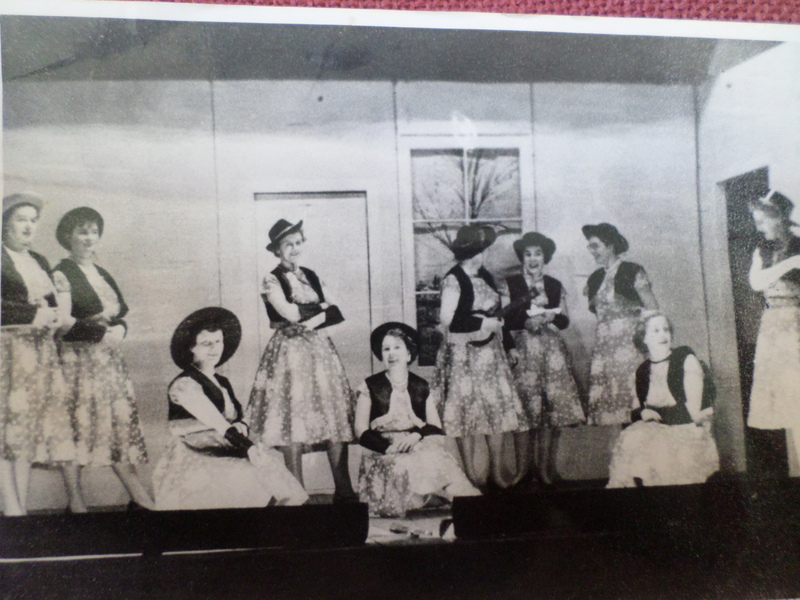 So does anyone recognise our dancing ladies? Some of the photos ‘dug up’ by the Heritage Officer. This was an opportunity for everyone to share some of their memories about the church. People were invited to bring along a photo of past church activities or piece of memorabilia. Items were scanned and information gathered from their owners. Helen McNeill and Fiona Robertson tell of their experiences at the Girl Guides at St Margaret’s.